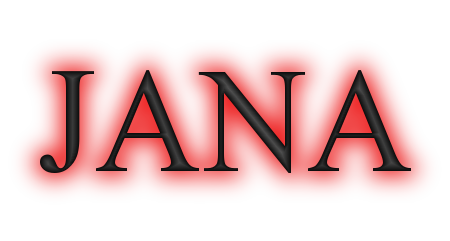 JANA is a C++ reconstruction framework for developing reconstruction code for nuclear physics experiments that use complicated detectors and have high data volume. JANA is not a final-stage analysis tool that one would use to draw histograms or fit Ntuples/Trees/etc.. If you want that, then take a look at ROOT. The JANA framework provides a modular way to build a complicated reconstruction program. The framework incorporates mutli-threaded event reconstruction in which each thread processes events independently, allowing end users to maximize the processing rate on multi-cpu and multi-core machines. JANA also provides a well defined API for event "sources" and "sinks" that, when coupled with it's ability to use plug-ins makes it essentially capable of reading and writing events in any format.